Hope you're all having a great weekend so far! Just wanted to let you know I have a blog sale on at the moment if you fancy a look. 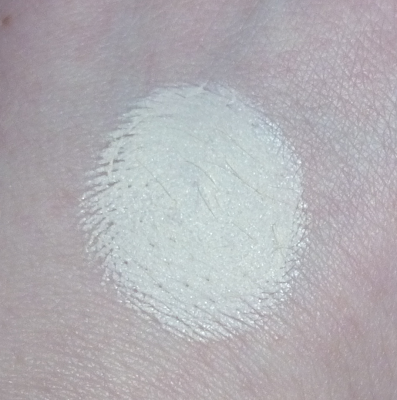 Being extremely pale makes it very difficult to find foundations that match my skin tone. Most high street/drugstore brands produce an "ivory" or equivalent shade but they are often too dark or orange for my skin. This caused me to start looking at high end foundations for a better match. Even with the bigger range of colours in most high end ranges, I still struggle to find a match. My favourite foundation formula of all time is MAC Studio Fix Fluid as it provides flawless coverage but NC15 is too dark. I have still worn this on nights out but I feel a bit self conscious as I don't want to look like I've been tangoed. Dainty Doll is a range created by Nicola Roberts from Girls Aloud, famous for her porcelain skin and red locks. I'd often thought about trying the foundation but it wasn't until I saw it for a third off in Boots the other week that I decided to take the plunge. There are four shades of liquid foundation and I went for 001 Very Light, despite it looking a bit too light in the shop. The next shade down, 002 Light looked a bit too yellow. 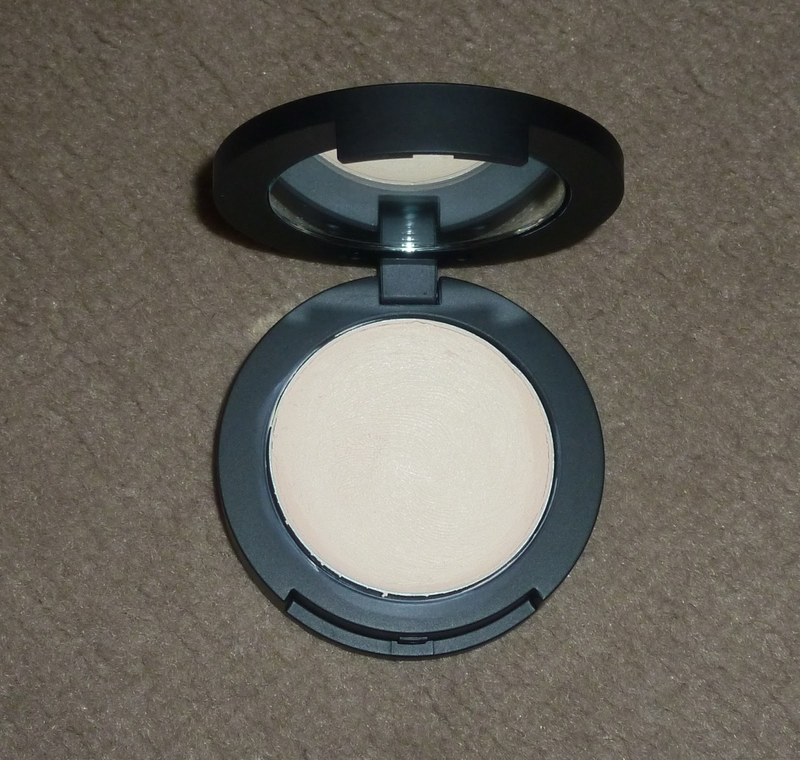 As all of the range was on offer, I also picked up a concealer in the lightest shade 001 Abracadabra. I thought I'd write this post to let you know my thoughts on these products as a few people told me they were interested in trying Dainty Doll products. The foundation at regular price costs £22.00 which is pretty expensive considering you can get my MAC favourite for slightly cheaper but since it's hard to find these pale shades I decided it was worth it at the time. 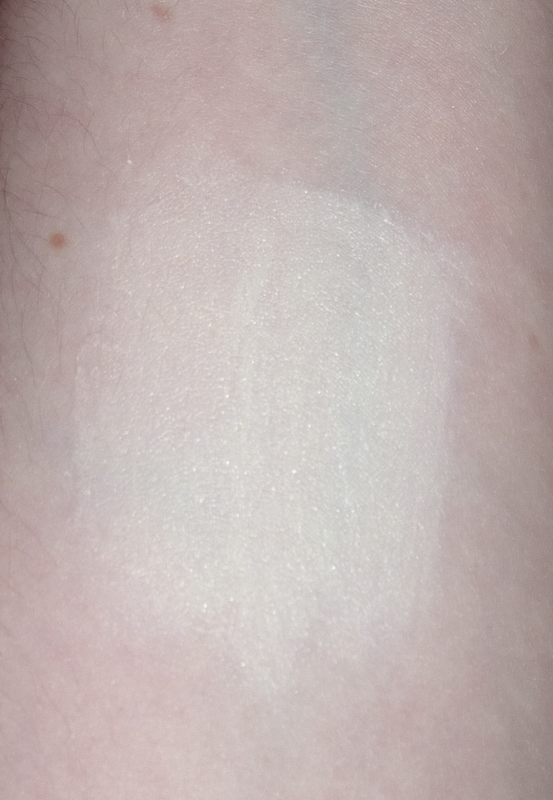 Unfortunately I think the lightest shade is slightly too light for my skin. I don't think I've ever used that sentence before! To get around this, I've been mixing it with my MAC foundation to get the perfect fit. This has meant that neither of the products get wasted. Brilliant! 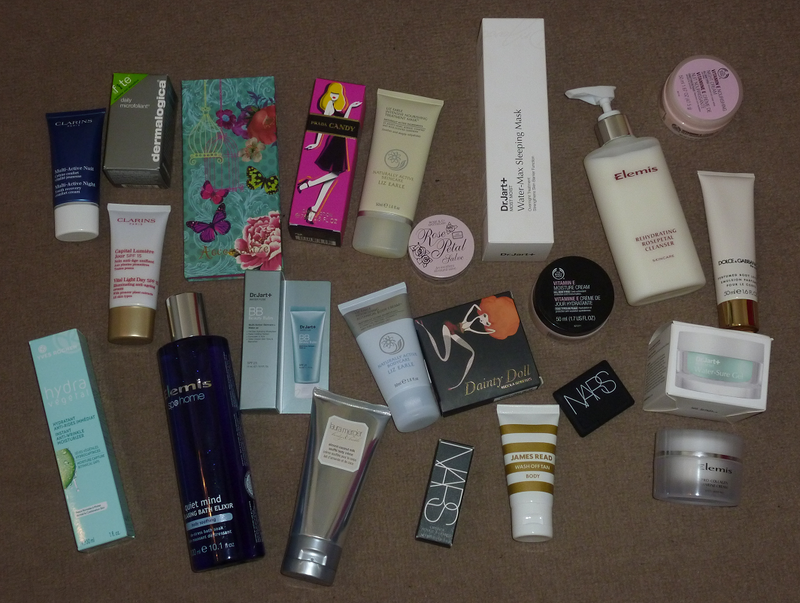 However, I decided to give the foundation a proper try on it's own and I was rather disappointed. My skin is dehydrated and this seemed to be quite drying and really highlighted dry patches on my face. The packaging states this has a satin finish but I think it's more of a matte finish. I don't think the coverage is that great either. To use this up, I will continue to mix it with my MAC foundation so I can get a paler version of my full coverage favourite but I wouldn't recommend this at all. On to some more bad news... I don't think the concealer isn't very good either. I should have known really as every time I buy a concealer in compact form it's too cakey. The packaging on this stated it was a creamy concealer suitable for covering up dark circles. As I'm always looking for an under eye concealer I snapped this up. 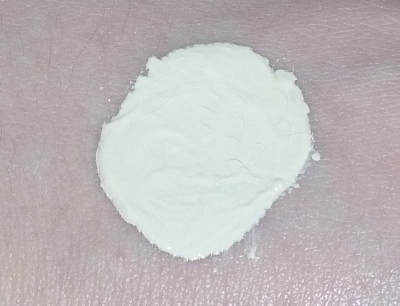 Again, this is too light for my skin so it looks like reverse panda eyes and it seems to turn to a powder finish on contact with the skin so it's too hard to blend in. I may give this a go on blemishes so it's not totally wasted or see if I can mix it with another product. From my impressions of these products, I feel that the whole Dainty Doll range is way overpriced. The quality just isn't as high as other brands such as MAC so I don't think they should be charging the same kind of prices. It's a shame as their lipsticks and blushers looked really nice and would be suitable for all skin tones but I'm put off trying them now! Another day, another Maybelline lip product. 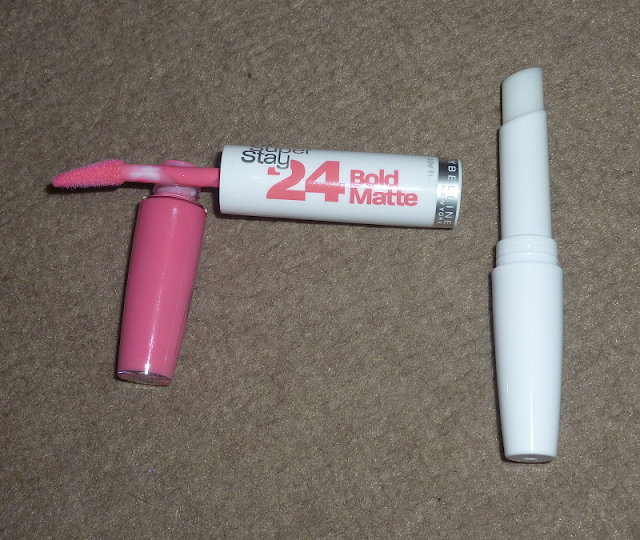 Today I want to tell you about the Super Stay 24 Hr Bold Matte lip product. These are double ended with a liquid lip colour at one end and a balm at the other. I bought this a few weeks ago in Boots along with one of the new Maybelline Color Sensational Vivids as there was a buy one get one half price deal on. I hadn't seen these Super Stay 24 Hr products before so I assumed they were new with them being on the promotional stand but after further investigation I discovered this one was a new shade with a matte formula but there is an extensive range of existing colours. The shade I chose is 810 Peach Cocktail, which is more pink than peach but it's gorgeous anyway. I love the lipgloss style wand applicator for the liquid lipstick as it makes it so easy to apply. You can get a very pigmented look by applying a few thin layers of this product. Once the lipstick is dry, you can add some of the balm to keep your lips hydrated. Make sure your lipstick is fully dry though as I made a bit of a mess with this last weekend in a rush waiting for my taxi to arrive. 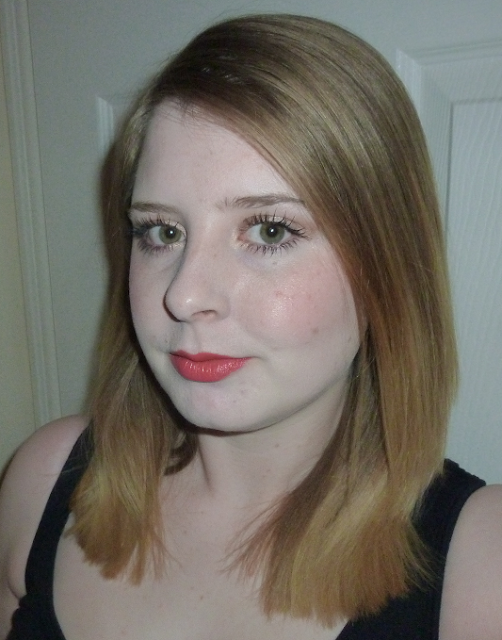 The balm made the lipstick go all lumpy on my lips so I had to remove it and start again! I don't normally buy matte lip products but I'm very impressed with this as I didn't have to reapply it at all on my night out. I was out from 6pm to 2am so this is pretty amazing! Also, I have to admit that I went to bed with my makeup on (I know, naughty!) and this was still going in the morning. I wouldn't have stepped out of the house with it on as it wasn't looking it's best but it was still there. I definitely think Maybelline is producing some fab products at the moment so I'll be keeping a close eye on their stands at Boots! What brands have you been loving lately? I have an obsession with bright lip colours at the moment so when I saw the Maybelline Color Sensational Vivid lipsticks in Boots a few weeks ago I had to have one. I only saw three colours, a red, coral or fuchsia but I was instantly drawn to the coral one. 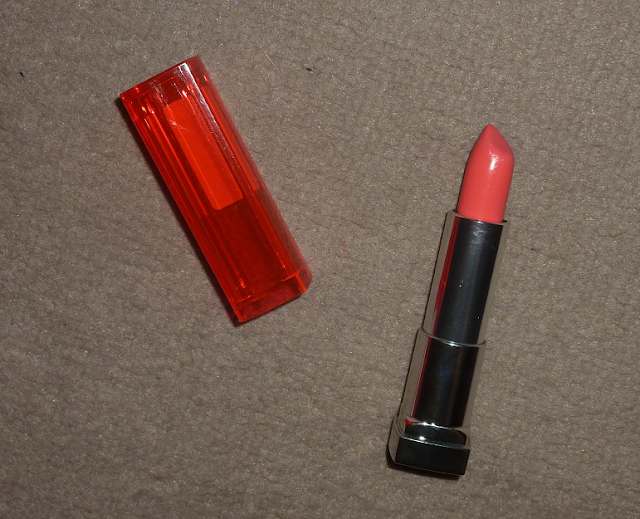 It's shade 910 Shocking Coral. The colour pay off on these lipsticks is absolutely amazing. You only need to swipe the lipstick once for a strong colour. The lipstick is very smooth on the lips and doesn't feel drying at all. The formula seems pretty similar to MAC Amplified finish lipsticks but for half the price. The packaging isn't the most luxurious but I think it's quite cute. I love the coloured yet transparent lid and chrome base as it looks nice when you pull it out of your handbag. I think there are five shades available in the UK and I'm pretty tempted to pick up the Fuchsia Flash and Hot Plum shades. They are currently on buy one get one half price at Boots if you fancy trying them. Have you tried these lipsticks? Which lip products are you loving at the moment? I'd promised myself I'd try not to spend as much money in February as I have been lately but the above happened instead... 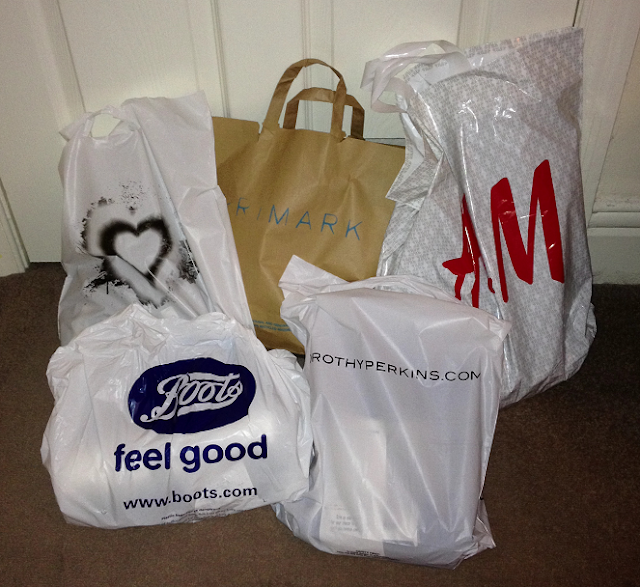 I get bored so I shop, I can't help it! These gorgeous chiffon style shirts were only £5.00 each so I had to pick up two different colours! I love the gold button detailing. They are quite smart so I will be wearing these for work under a cardigan. 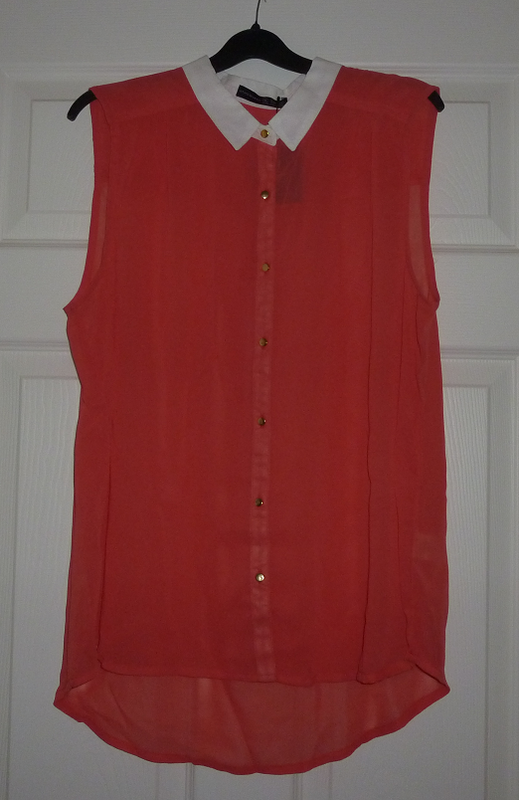 How cute is this top?! I love the big bow and the little hearts. 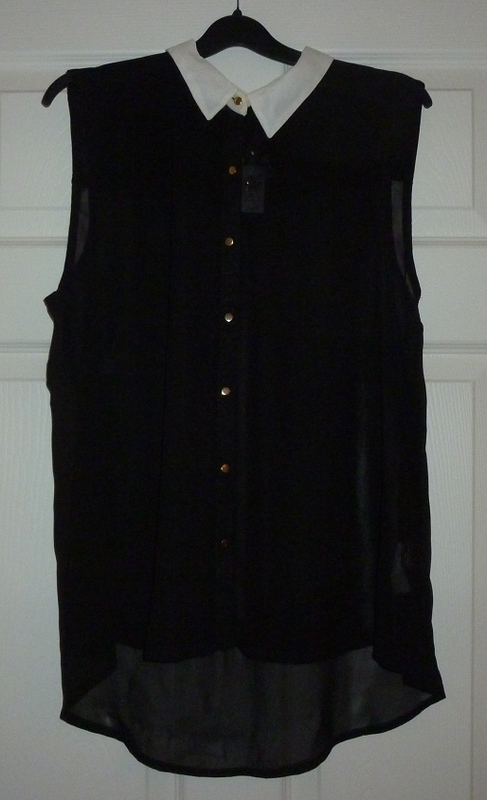 I will also be wearing this for work but it would look nice with some black skinny jeans as well. It was only £8.00. 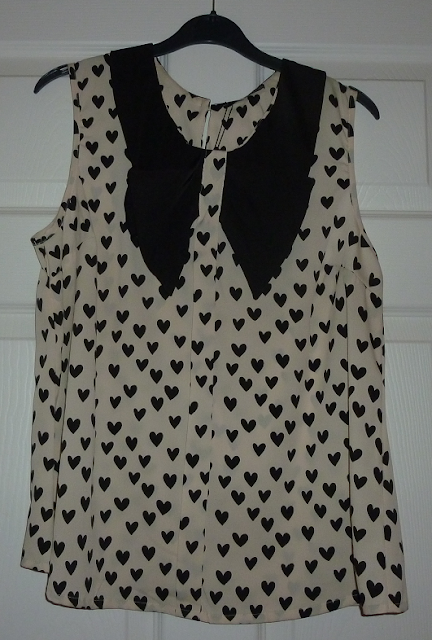 I'm going to a concert on Tuesday night and I was hoping I would find a nice top I could wear with leggings. I found a little section in Primark with a "Limited Edition" collection and spotted this beauty. 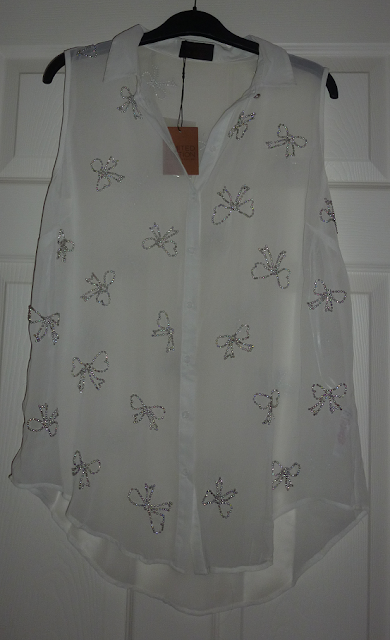 It's a lovely sheer white shirt with silver studs that form pretty bows. 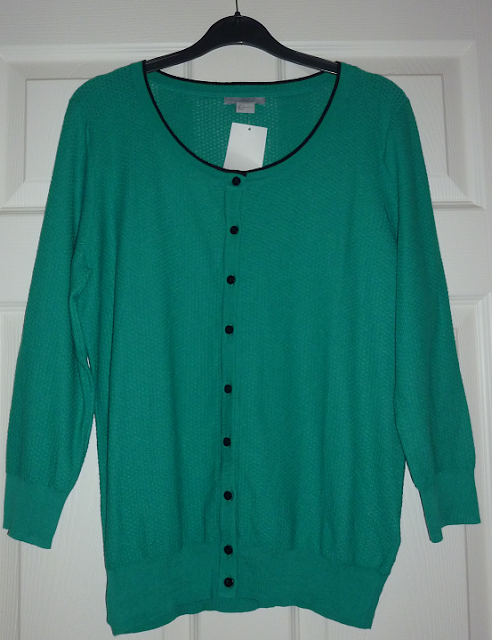 It's longer at the front and back so it's the perfect length for wearing with leggings. The best bit was that it was only £14.00! You can't beat the £2.00 vests so I picked up a few. 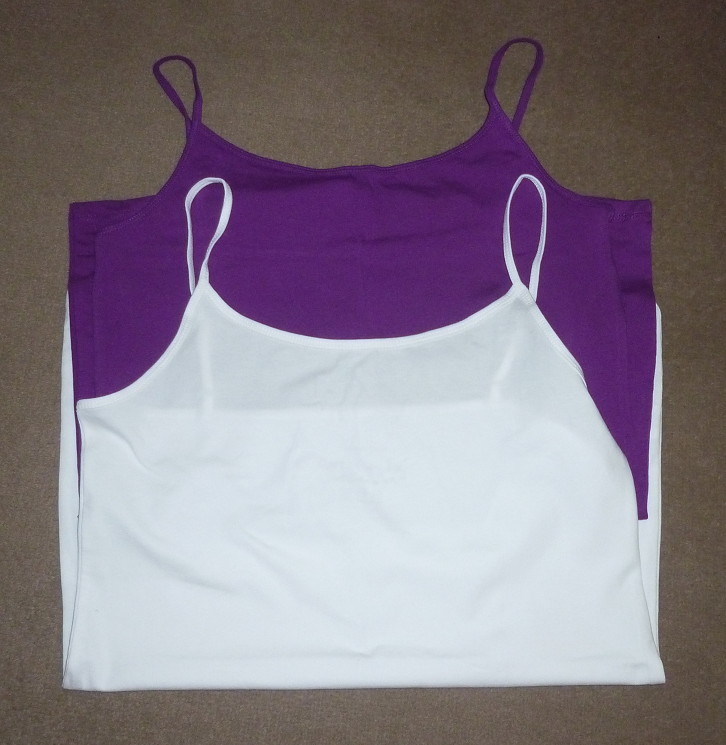 The white one will be great under some of the sheer tops I bought and I love the purple colour so I had to have it! I love the hot pink colour of this cardigan combined with the black trim and glossy black buttons. This will also go in my work wardrobe and I'm sure I'll get a lot of wear out of it. This was £14.99. 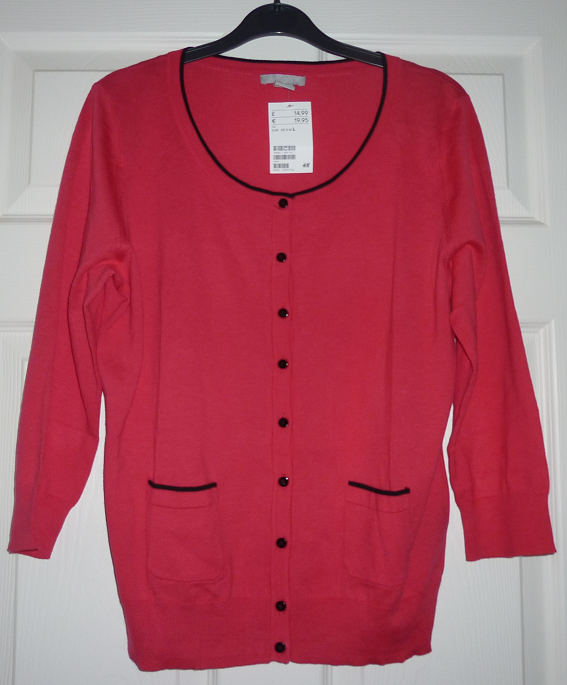 I suppose this cardigan is quite similar to the pink one with it's black detailing but it is made with more of a waffle type material. I think this will look pretty good with jeans. Again this was £14.99. I was looking for a peplum style top for Friday night as I'm going out for a few drinks after work. For some reason my camera doesn't like taking photos of black items so this isn't very clear! 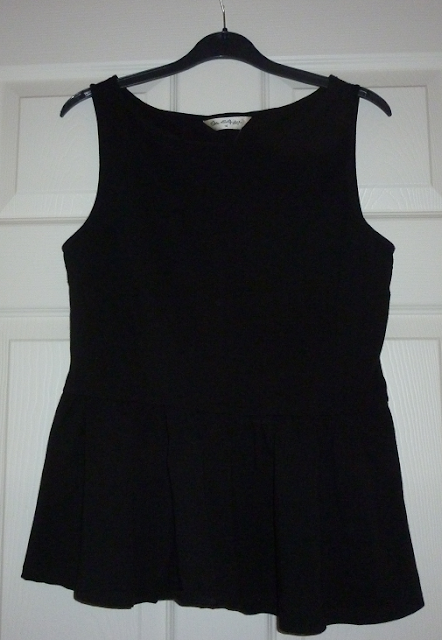 It's quite a simple black vest with the added peplum feature at the bottom. It was reduced from £18.00 to £7.00 so I was rather pleased! I normally wear heels when I go for drinks but as I'm going out with a load of men who can walk super fast between bars, I decided to get some stylish flats instead! 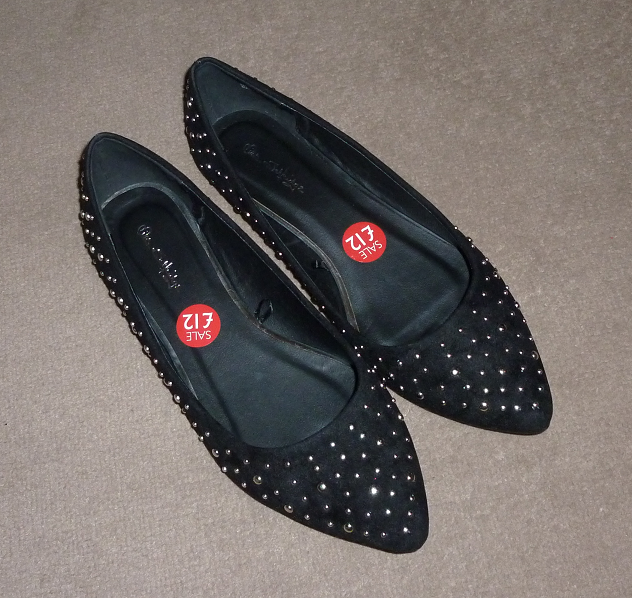 I really like the silver studs on these black velvet style shoes as they look a bit more dressy than the other flat shoes I have. These were reduced from £25.00 to £12.00. When the Louise Gray collection came out in Topshop last year I wasn't too bothered about anything in the collection so I didn't purchase anything. 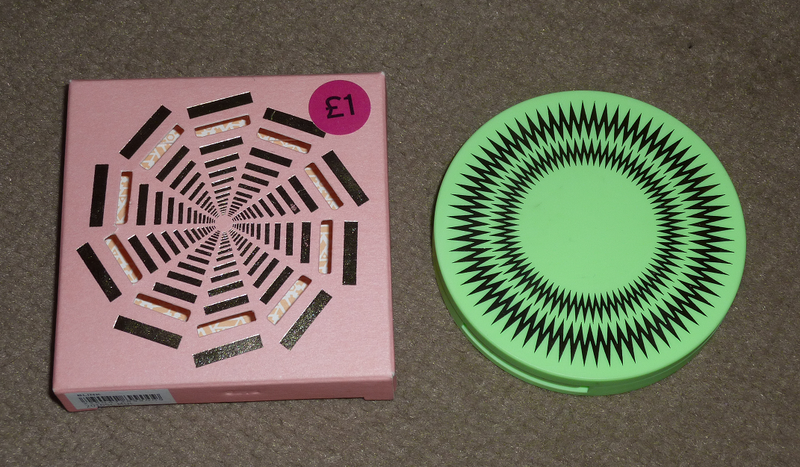 When I saw this eyeshadow palette in Blink for only £1.00 the other day I couldn't resist the bargain. 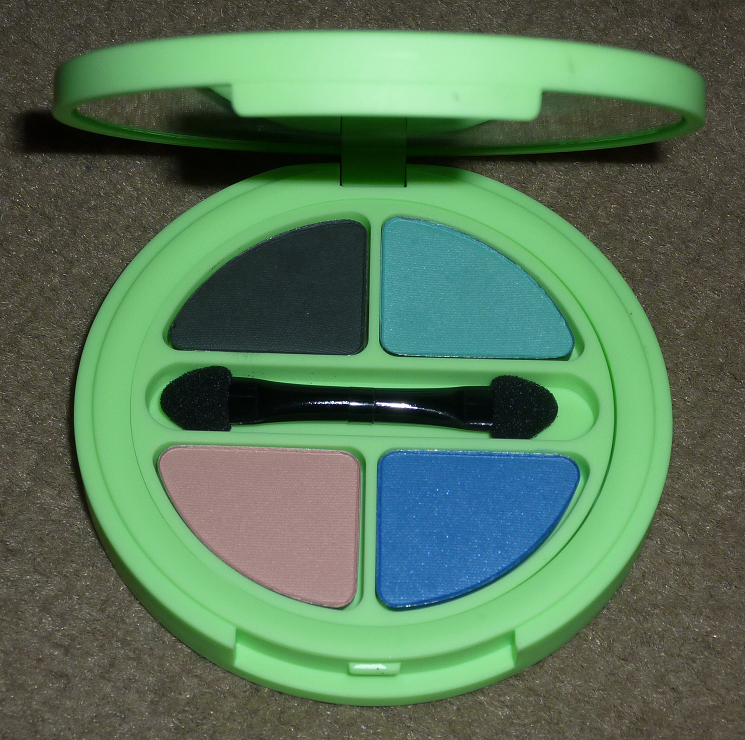 With a black, two blues and a pink shade, they aren't the most wearable colours but I'm sure you could create some fun looks with them. When I took this to the till, I was handed a black velvet pouch with pink drawstrings and inside there was a cute pink compact mirror in the same style packaging as the eyeshadow quad. Not bad for a quid! I didn't really buy anything exciting from Boots. 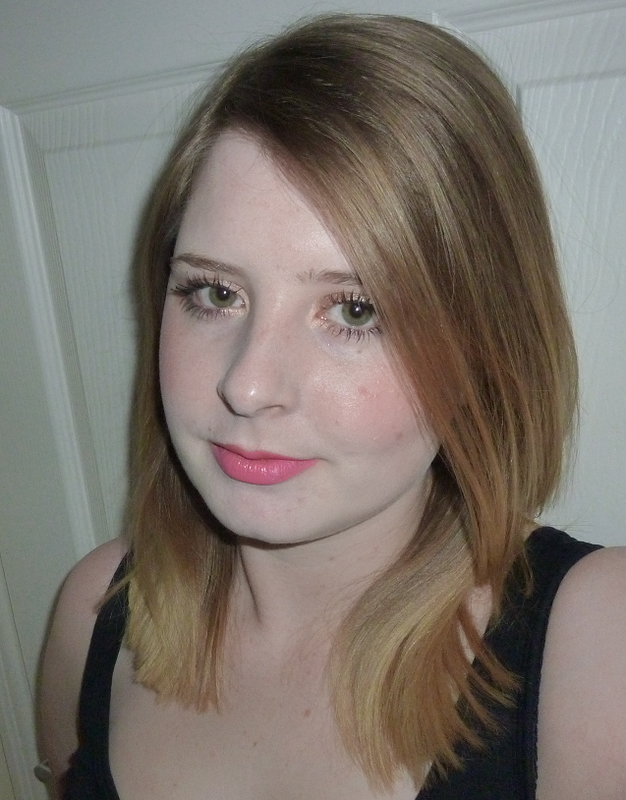 I did look at the Rimmel Apocalips range and whilst I really liked some of the colours, I wasn't happy with the products on the shelf. All of the seals were broken! No thanks! 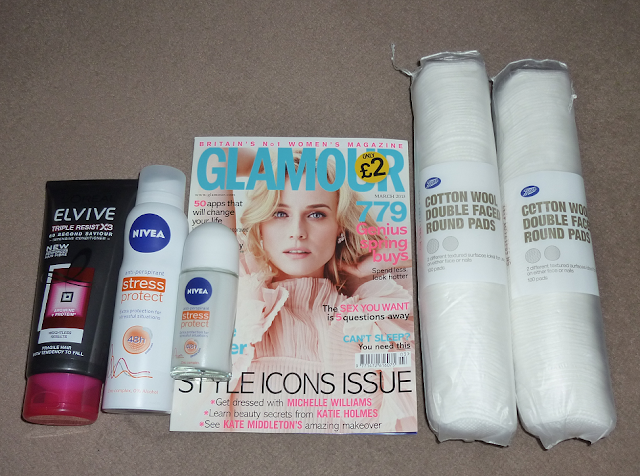 I picked up some of the Nivea Stress Protect deodorants I've seen on other blogs, a 60 second intensive conditioner by L'Oreal Elvive since it was on offer for £3.49, the highly essential cotton wool pads and a copy of March's Glamour Magazine. I did buy a couple of other items such as black jeggings from Dorothy Perkins and black leggings from H&M but they didn't photograph very well so I left them out. That's it for my haul then. Are you tempted to buy any of these items? What have you bought lately?